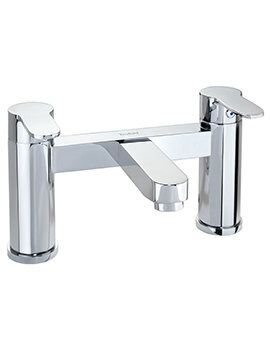 Twyfords X50 Mono Basin Mixer Tap is available at a super deal at our online store. This power-packed chrome plated shiny vision is made from excellent WRAS approved material and comes with click clack waste. 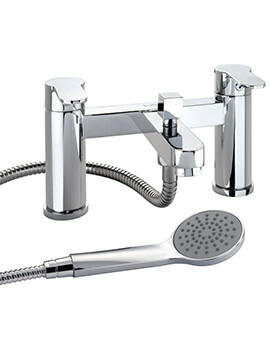 This deck mounted faucet comes with ceramic cartridge and flexible tails for efficient functioning. Compatible for both high and low water pressure, it gives optimal performance and aids water conservation when used with flow regulators. It carries a five years of guarantee from the makers against any manufacturing defects and comes to you in 2 versions-standard and mini. Fab service, fab delivery, fab product. Thank you. 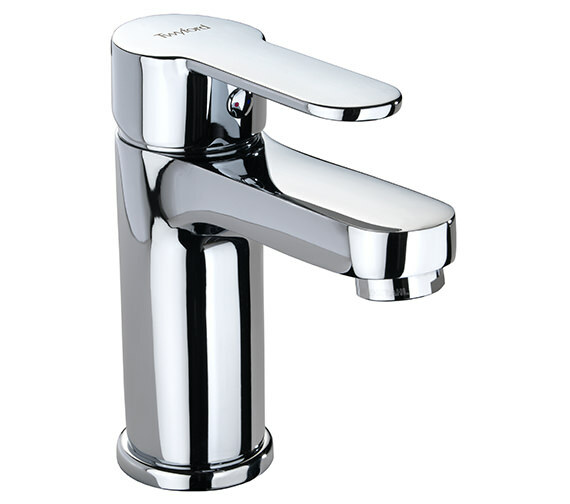 What is the minimum basin tap hole diameter needed to install the Twyford X50 mono mini basin mixer tap? Do you do one without the Click Clack waste? 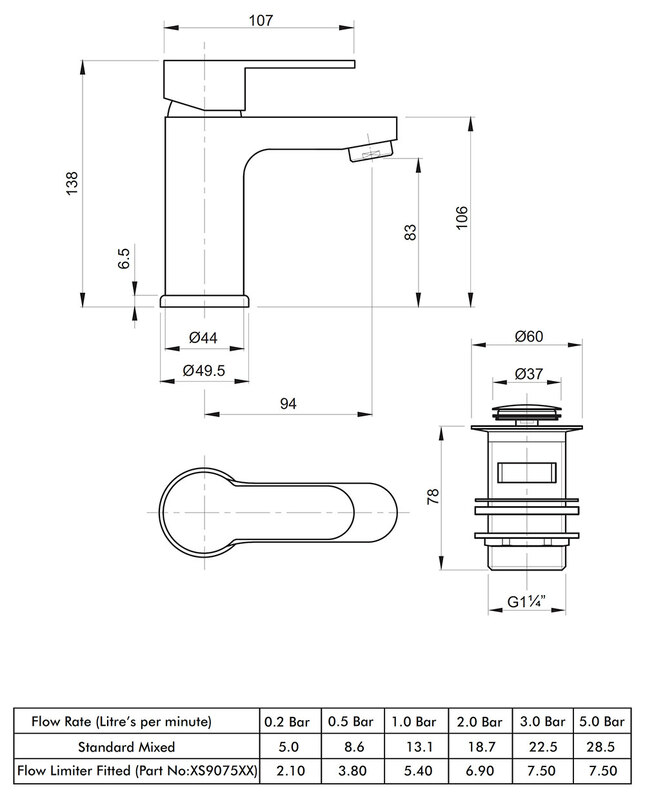 The required tap hole diameter is 35mm. 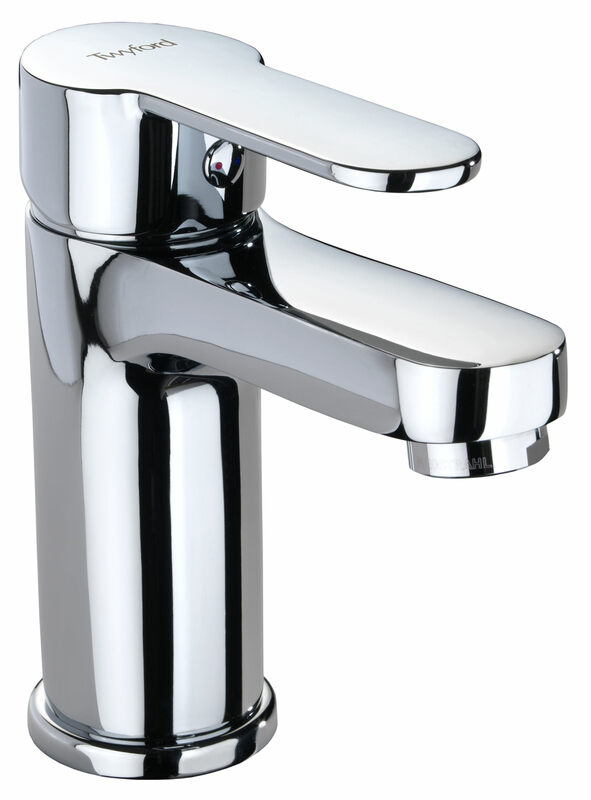 Basin mixer taps from Twyford comes with waste, you can refer other brands for tap without waste for e.g. 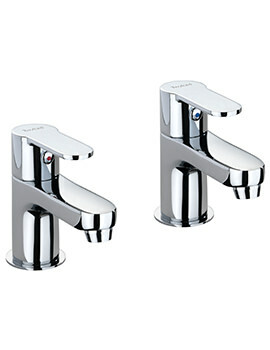 product code: QS-V57593 or this url - https://www.qssupplies.co.uk/Taps/Basin-Mixer-Taps/Product/122.htm.